If I had a rupee for every time I saw a traveller from Mumbai or Pune eating at all the wrong places in Lonavala, I would be set for life. And, the surprising thing about the whole affair is that even the regular travellers are woefully ignorant about where to grab basic street food out there. 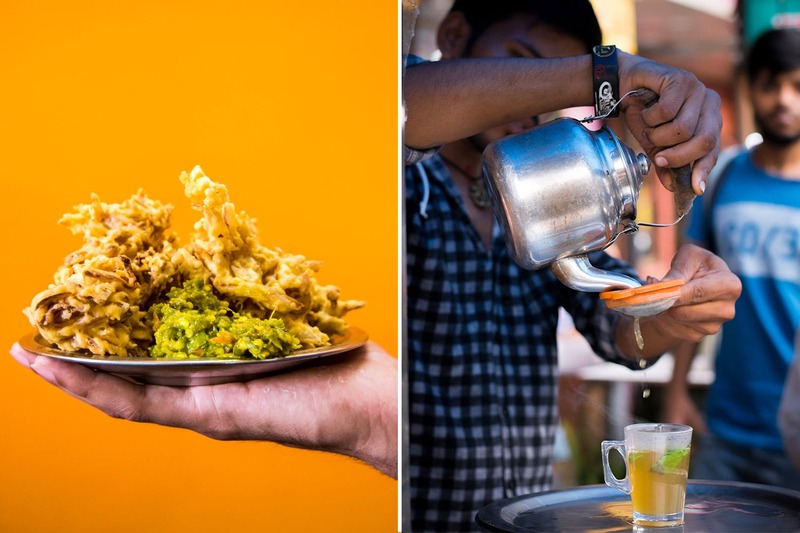 So here it is, the ultimate street food guide that'll make your next trip to Lonavala way better. You could go on a vada pav eating spree all over town or simply go for the yummiest one at Gupta Vadapav. The best part though? It’s not at all pricey. Get a plate of vada pav for INR 14 with unlimited chillies. You want to taste the best selling and tasting masala pav on this side of the Sahyadri mountain range? Ganesh does it right for you. You like it extra spicey – you got it. You want the extra butter to give your arteries a run for an artificial stent – you get that too. Ganesh Pav is probably the most delicious masala pav you have ever eaten, for INR 20 only. This pitla bhakri will even impress the most rugged farmers in eastern Marathwada who are brought up on a diet of bhakri and thecha. For those of you who got the reference, yes it's that good! The dish is an institution in itself. Pocket pinch of INR 70 only. You ever had a masala puri with 8 jumbo puris in it? My bet is, you have not. That’s their speciality. They also have an alleged secret ingredient that makes all of their dishes extra delicious. Any guesses on what that could be? They have the best coffee in town – hot or cold. Our pick? The vanilla milkshake which is underrated but epic. This is the best misal, arguably in the district. It’s so good, Marathi film actors sneak in for a plate on weekdays. If you're the adventurous kinds, ask for the extra spicy tarri, it will give your taste buds a great experience! It’s ridiculously affordable for the taste they provide – just INR 60 for all that goodness. Are you sick of regular chai – the monotony of cutting chai everyday? Well if that’s the case then Jai Shiv Shankar is your muse. They have 20 different varieties of chai. I am serious – 20 kinds of tea!